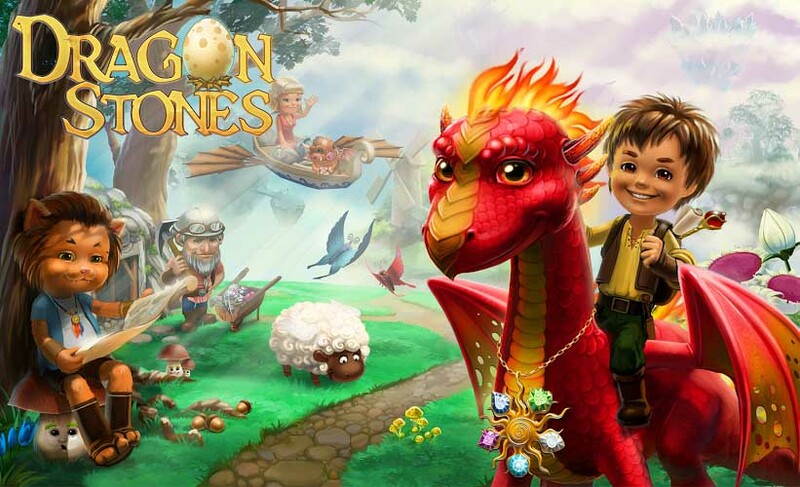 Dragon Stones - is a remake of original Airworld. New features, quests, heroes, buildings and adventures is waiting for you! Let's build the new world of flying creatures and islands together! Dragon Stones: install APK and play the game.